At Cool Masters, Inc., our goal is to provide you with dependable service whenever you need it while maintaining the highest ethical standards in the industry. Our 24/7 emergency service, satisfaction guarantee, 30-day warranty, and more ensure you’ll always be satisfied with our work. Call for a free estimate today or to schedule a service. We would love to prove to you why we are the premier HVAC company in Grayson, GA, serving our customers with a combined total of 45 years of HVAC experience and knowledge. With an A+ rating with the Better Business Bureau and stellar customer reviews, we know you won’t be disappointed. If your HVAC system has outlived its original warranty but isn’t performing as well as it used to, give us a call. Our experts will examine your unit to determine if it’s in your best interest to replace your HVAC system or continue to make repairs. All our advice and estimates are 100% honest; we want you to save money in the long run. If your HVAC unit is around 10-15 years old, you could also save money each month on your energy bill by switching to a more energy-efficient model. If you need a new furnace or air conditioner, we offer no credit check financing through Microf and up to 60 months same as cash (also through Microf). We carry only the best brands, including Honeywell and Carrier. One of the most important things you can do to extend the life of your HVAC system is schedule annual service checks. Heating and cooling systems that are regularly serviced will ensure you maintain the manufacturer’s warranty on the system, require fewer repairs, and will lower your monthly utility bills by using less energy. For your convenience, we offer a Preventative Maintenance program. Members of our well-qualified staff will help you select the program that is right for your home or office, and the energy savings you’ll enjoy in the process can even end up paying for the program! Air conditioning and heating problems don’t always stick to normal business hours, which is why we don’t either. 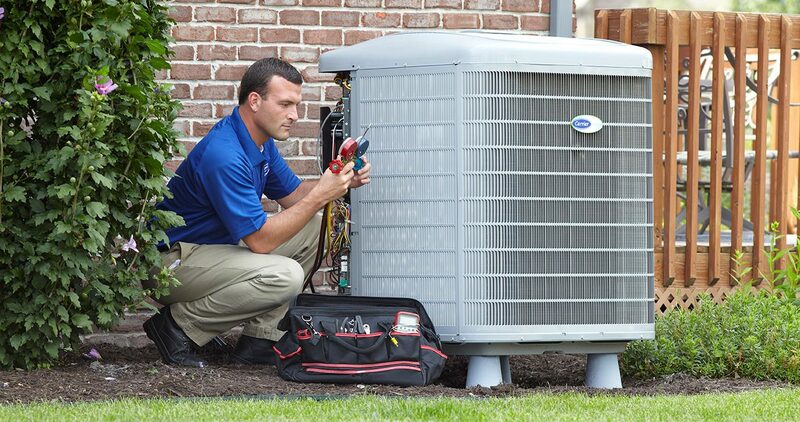 Our 24-hour AC repair in Grayson, GA, ensures you can count on repairs when emergencies happen. As the premier heating & AC repair company in the area, we ensure all our technicians are highly qualified to handle any issue that may come up with your system both expertly and efficiently. We take pride in our award-winning service, and even offer a lifetime parts and labor warranty. “Like” us on Facebook for $20 off your next service call! At Cool Masters, our main goal is to maximize your comfort, health, and energy savings. For more than 10 years, we’ve done just that for our customers in the Grayson, GA, area. No matter the time of day or night, give us a call and our professional air conditioning repair technicians will go to work for you.